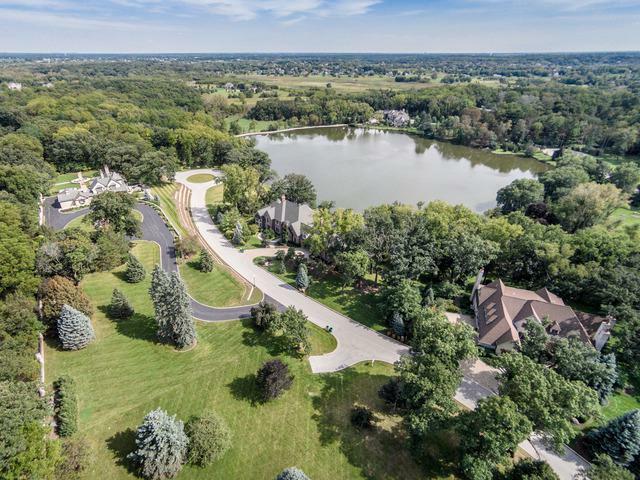 Lakefront lot available in Oak Shadows of St. Charles. 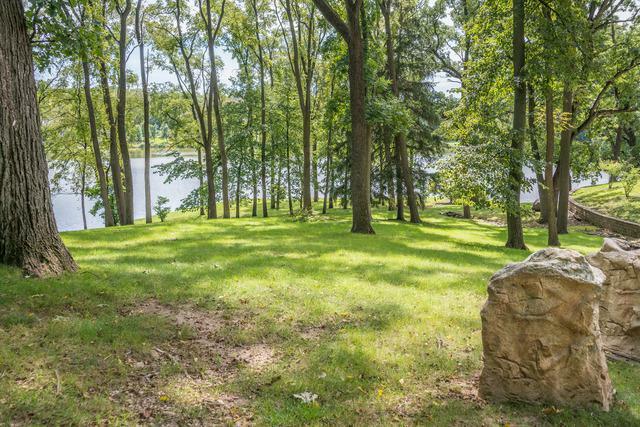 Enjoy ultimate privacy at the end of a private cul-de-sac. 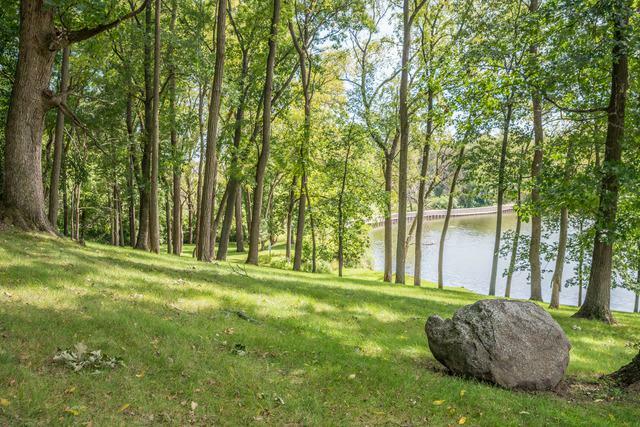 Oak Shadows is an exclusive community of 9 exceptional home sites. Choose your own builder with no deadline to build. MIN Sq. Ft. requirements: 5,000 sq. ft. Own this special site with no deadline to build. 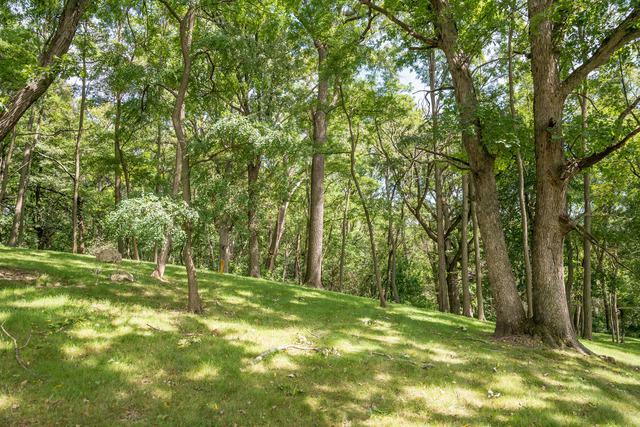 For the ultimate secluded retreat - combine this lot with Lot 4 - possible Gated Entry. No builder mandate on this exquisite site. This is a rare opportunity that can't be duplicated. eBrochure with site plan and additional detail.